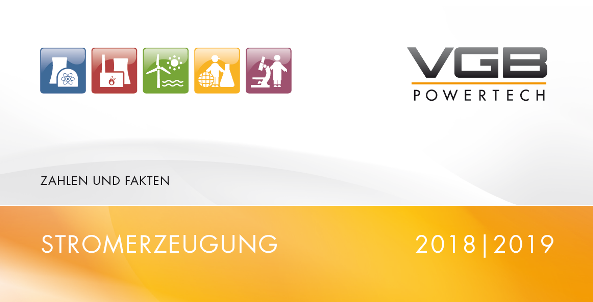 VGB Conference "Challenges of Biomass Combustion"
The main focus of the conference is set on operational experiences and large scale biomass power plants. Projects for large scale conversion as well as new built units will be presented. The high temperature chlorine corrosion mechanisms, related damage symptoms and countermeasures will be explained. Finally a comprehensive overview over fire and explosion prevention in practice will be given.